Pedro Piquet, the son of three-time Formula 1 world champion and ex-Brabham and Williams driver Nelson, will race for Trident in GP3 this season. 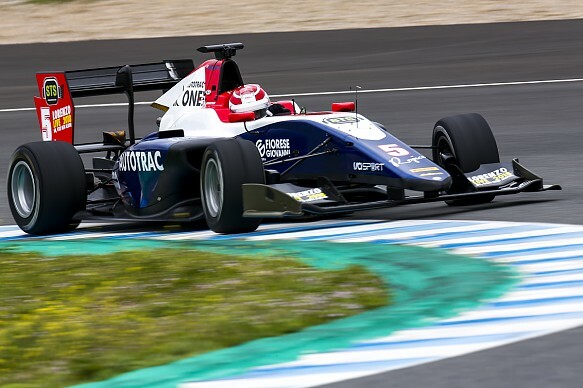 The 19-year-old finished 14th in European Formula 3 with Van Amersfoort Racing last year, scoring a single podium. He tested with Trident at both the post-2017 season test in Abu Dhabi last November and last month at pre-season tests at Barcelona, where the GP3 season gets underway this weekend. "I am very enthusiastic about my first GP3 Series season under the Team Trident banner," said the Brzailian. "It is a winning squad that, year after year, confirmed its position among the series' frontrunners. "I am sure I will find everything I will need to be a contender even in my debut season in the series." 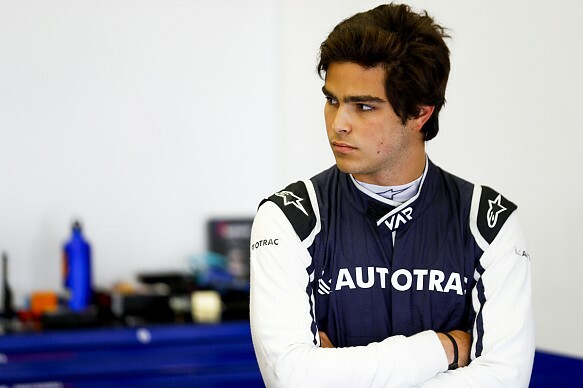 As well as joining Alessio Lorandi and Ryan Tveter at Trident, Piquet is the second son of a former F1 driver to join the squad alongside Giulianio Alesi, the son of ex-Ferrari driver Jean. Piquet's confirmation means a second four-car team will contest the 2018 GP3 season as well as ART Grand Prix, which locked out the top four spots in last year's championship. Alesi was the best non-ART driver in fifth. "It is with great satisfaction that we announce the agreement signed with Pedro Piquet, a highly-talented driver who will certainly impress and aim for some prestigious results in our team's colors," added Trident team boss Maurizio Salvadori. "I am sure that, within Team Trident, Pedro will find the right chemistry to show his full potential."